We guarantee your financial records will be accurate, or we fix it for free. The Pure Bookkeeping System will give you peace of mind. The training we undertake and the systems we follow guarantee the quality of the work. When we send your year-end accounts to your accountant, everything will be perfect – you won’t have to pay for them to fix anything up. 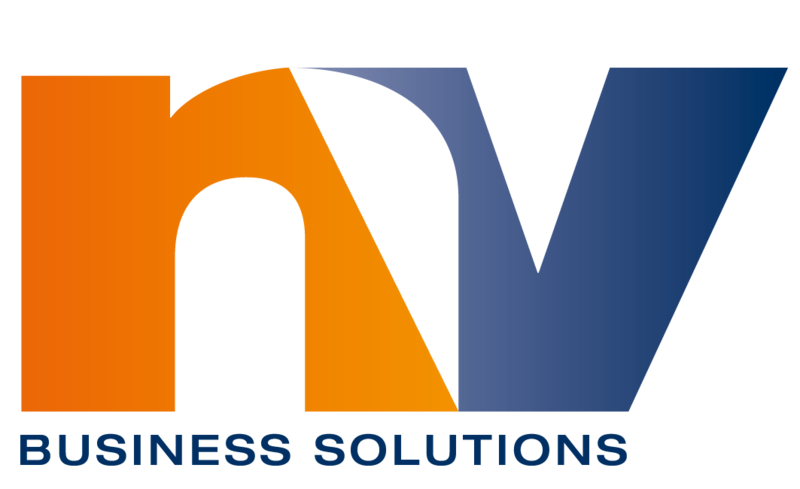 Get in touch today to find out how the Pure Bookkeeping System can benefit your business. These days it’s not a matter of “if” but “when” you will have an ATO audit. The ATO loves systems. They want transparency and evidence that systems are in place which demonstrate compliance with Tax and GST laws. The Pure Bookkeeping System gives you just that. 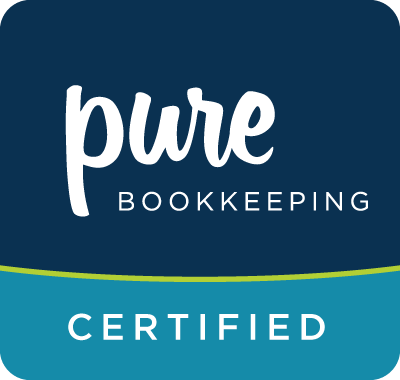 The Pure Bookkeeping System also means that we only employ highly skilled bookkeepers who have been trained in the Pure Bookkeeping System. All staff follow the same system and do the bookkeeping exactly the same way. This also means that in the event of a staff member being replaced, you won’t notice a change in the quality of work or level of service. 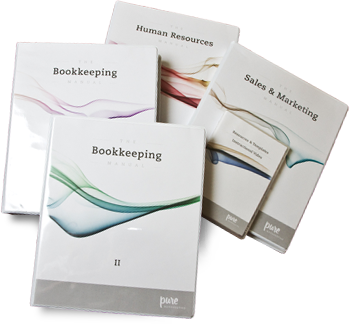 The Pure Bookkeeping System helps us empower you around your finances. We have a selection of reports we can provide you. From simple quarterly financial reports to a sophisticated dashboard that will put you in control of your business. We give you the best financial information in a way that makes sense. All your “client-specific” processes will be documented in your Client Bookkeeping Manual. This is a document which is created when we start working together and is kept updated as changes occur in your business. You own this document and it is another key in ensuring we can replace bookkeepers in your business if necessary. A system of proven “best practice” bookkeeping to guarantee the quality of the work. A client-specific manual detailing all the information we need to know about your business so that we can get bookkeeping done efficiently and accurately. High-quality and consistent level of work and customer service.